EPISODE ELEVEN OF THE PAINTING SESSIONS: SNEAK PEEK! In this Session, I explore something I’ve been inspired to try for some time, and the process results in a big breakthrough! Combining family letters, photos, stencils, and my archive of creative studies with acrylic paint, I weave together a large-scale mixed media creation on a wood panel. This Session is both emotionally moving and personally energizing, and I can’t wait to create more paintings using these materials! If you’re curious about adding more mixed media elements and personal ephemera into your paintings, this Session is a must watch. You can check out a sneak peek of the episode below. 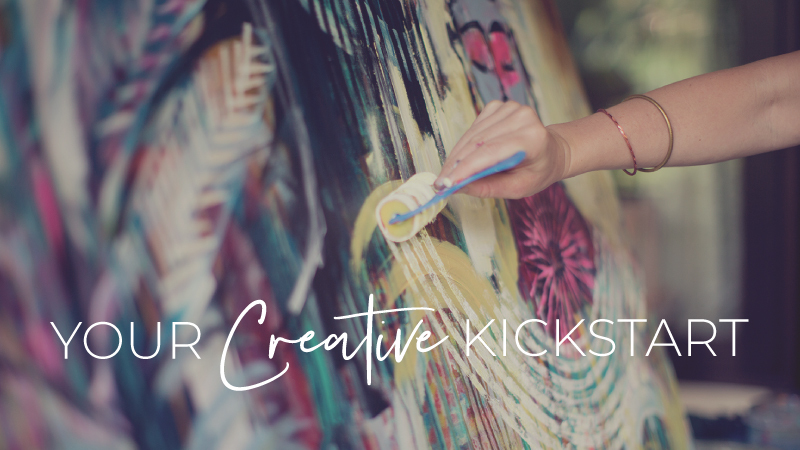 If you’re left craving more, you can access these beautifully edited videos with instructional voice-over by purchasing the Individual Painting Session for just $36 (including lifetime access) —a sweet deal, indeed! Check out an entire Free Sample Session to learn even more. Inspiration awaits!